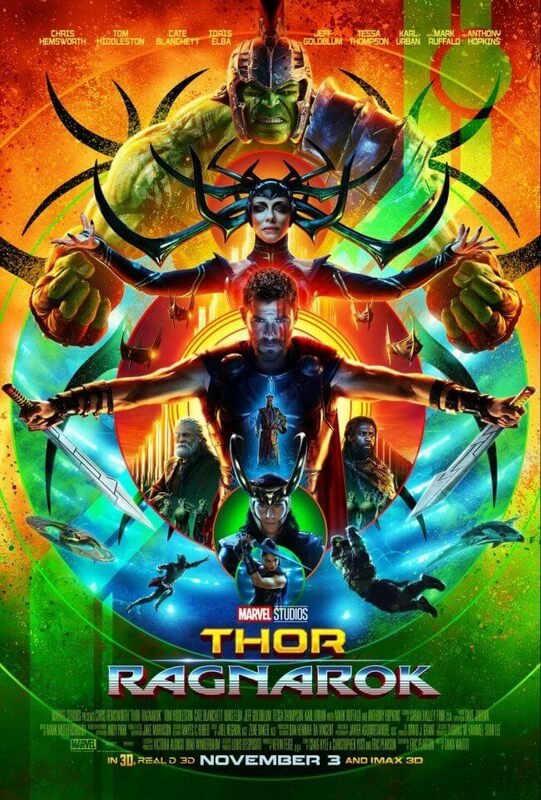 If you’re a fan of the Marvel Cinematic Universe, you owe it to yourself to see Thor: Ragnarok. I know, I know. Some people think the Thor movies aren’t a great addition; I think one person on my favorite movie podcast called them “garbage”. I’ll be honest, that sort of feedback kept me from seeing them when I first watched through the Marvel movies – and every time I’ve gone through them since, until recently. We wanted to, as we always do in our movies, go to a new place. Go to an unexpected place. Look at what we did with Shane Black’s Iron Man 3, the third Captain American film, with Civil War… we always look at a third film, Infinity War in the case of Avengers coming up, as an opportunity to, to take what the fans like, that they’re willing to go with us and take them to a totally unexpected fun place. 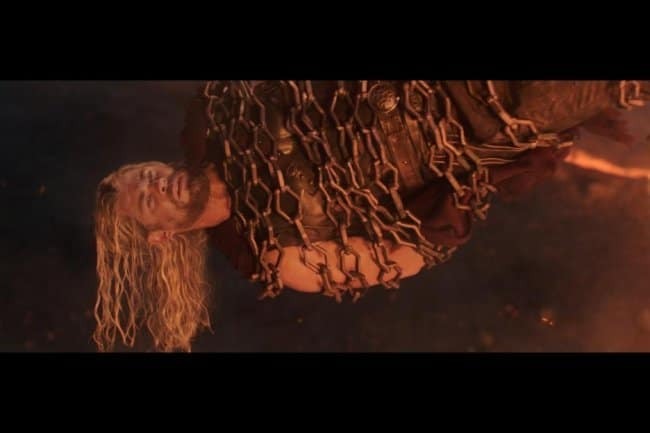 The first time I laughed out loud in Thor: Ragnarok was about 11 seconds after the opening Marvel reel, when we found Thor imprisoned somewhere in the universe – and not the least bit bothered by it. The opening scene set the tone for the rest of the movie: fast-paced, laugh-out-loud funny, completely irreverent, and totally epic. For the next 2 hours and 10 minutes, we travel with Thor (and a whole slew of great new characters) throughout the galaxies as he attempts to stop Ragnarok – the obliteration of Asgard, as seen in a prophesy. From the opening scene, it’s clear Thor: Ragnarok is not going to be like the others in the trilogy. Photo via Marvel Studios. 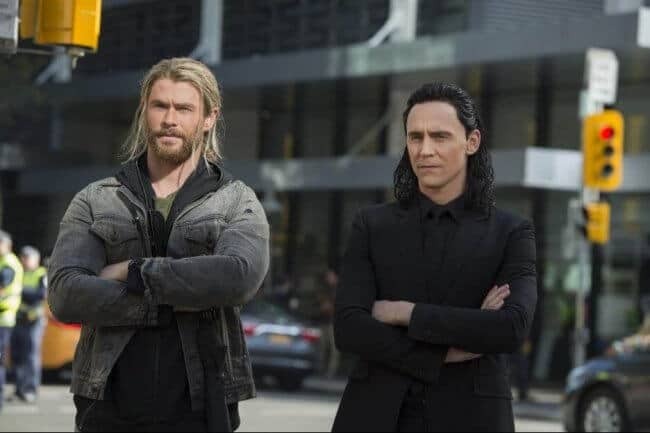 The only video I had seen prior to the film was the teaser with Thor’s “friend from work”, and that little bromance – as well as the gladiator scene it sets up – does not disappoint. 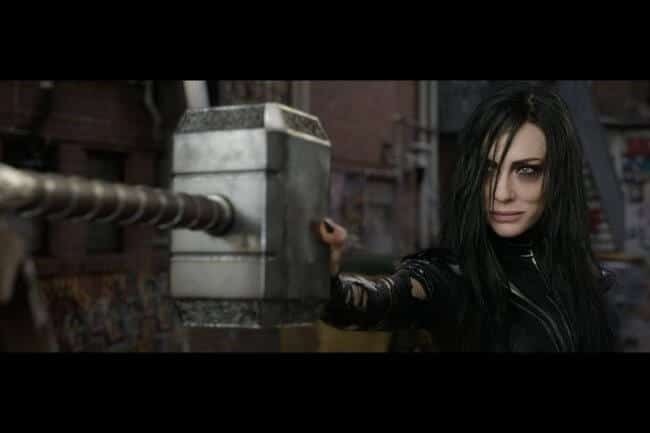 There are also a number of other cameos and surprises, and the first female villain in the Marvel Cinematic Universe (Cate Blanchett’s Hela) is absolutely merciless. Jeff Goldblum is utterly ridiculous as Grandmaster, and I’m convinced that literally nobody in the universe would have given a better performance in that role. Jeff Goldblum is brilliantly weird as Grandmaster on the planet of Sakaar. Photo via Marvel Studios. As I was watching the movie, I couldn’t help but feel like it was all quasi-psychadelic, rainbow-colored fun and games – not that there was anything wrong with that. In continuing to think about it though, I’m so impressed by not only the storytelling and entertainment, but by the amount of character development done with even the lesser characters. I couldn’t get enough of a burnt out, alcoholic traitor, a sellout warrior who can’t escape the conflict of his own moral compass, and the best sibling rivalry I’ve ever seen (Tom Hiddleston is outstanding as Loki in this installation, and his chemistry with Hemsworth’s Thor is palpable). Should your kids see Thor: Ragnarok? You know how this goes – every family is different, blah blah blah. But in case you’re wondering, my kiddos won’t see this one until they’re a bit older. From about 5 minutes in, it’s clear that there will be some super intense battle scenes. Some are massive and frightening, especially in IMAX format, and others are just downright violent. They’re done in a mostly non-graphic way, but there’s definitely more slashing and smashing than you’ll see even in other superhero movies. There are also a handful of uses of mild profanity, but less so than in many PG-13 rated movies. The rating, in my opinion, is made almost entirely based on the violent nature of the film. I’m pretty sure I didn’t stop smiling through the entire film. Are you seeing Thor: Ragnarok this weekend? 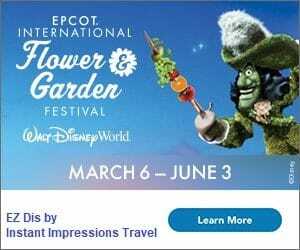 I can’t wait to hear what you think about it!